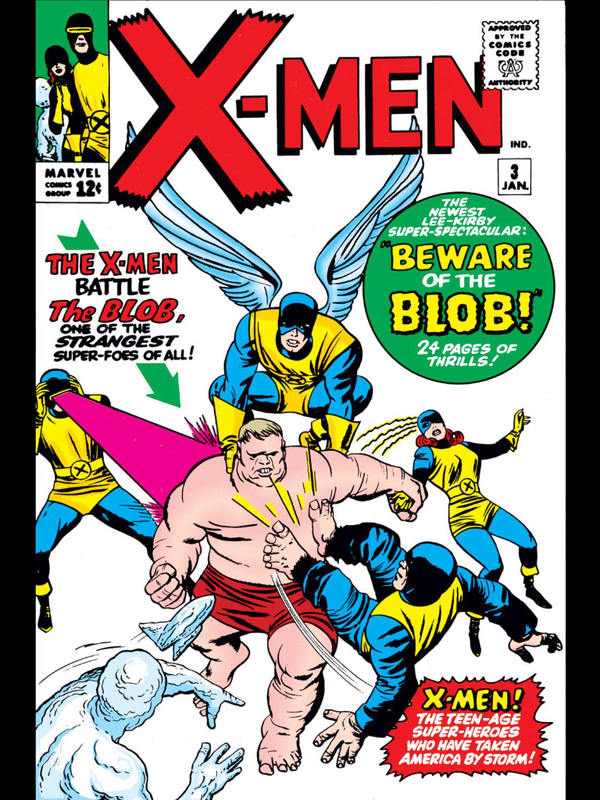 Brief Description: Fed up with ungrateful homo sapiens, the Beast leaves the X-Men to enter the wrestling ring! Too bad he finds Unus the Untouchable waiting to knock him down without lifting a finger! Brief Description: The Blob joins the Brotherhood! 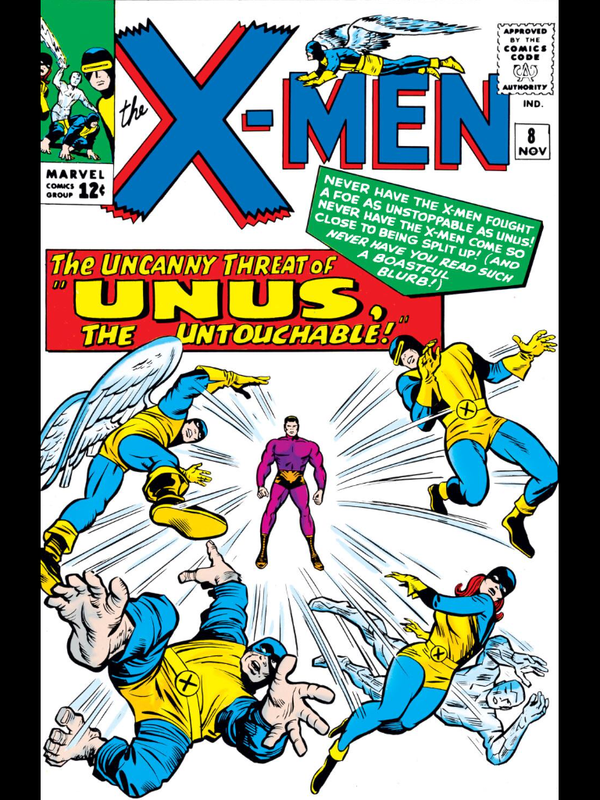 He’s fighting mad at the X-Men, but can he and Magneto even count on each other? Brief Description: Abducted to Asteroid M! 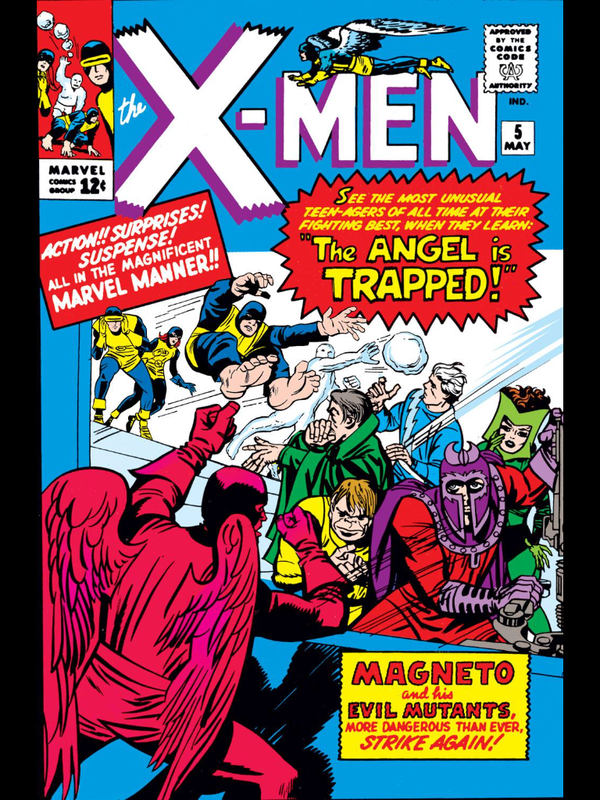 Magneto’s got an X-Man in his clutches and a team of underlings waiting for the rescue party! 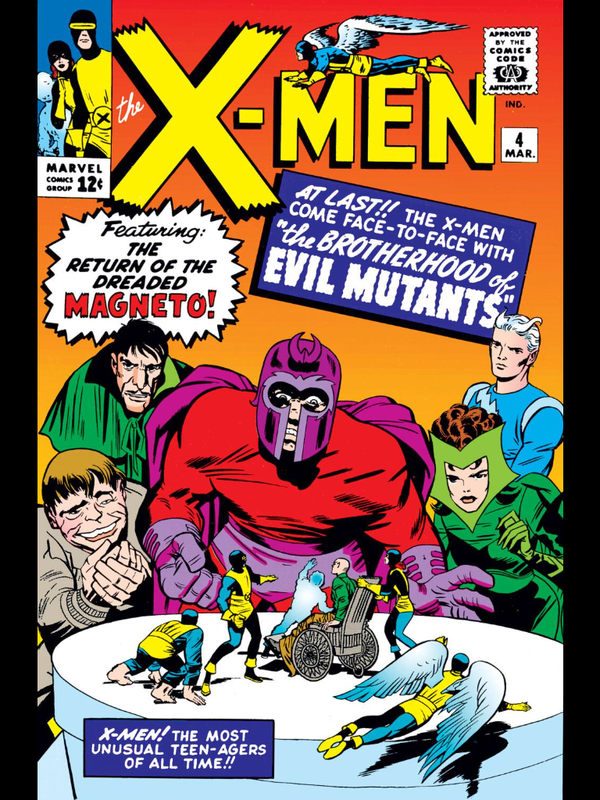 Brief Description: Magneto’s back, and he’s not alone! 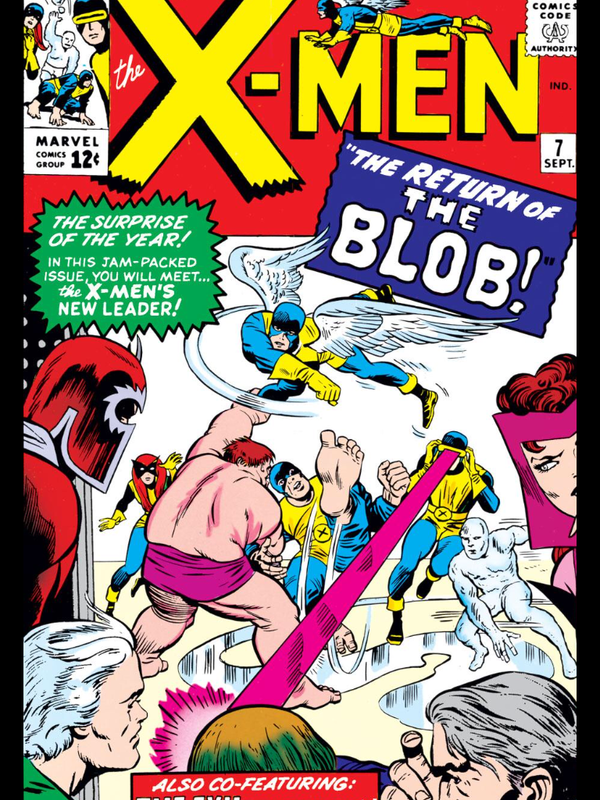 The X-Men and the Brotherhood of Evil Mutants battle for the first time! Brief Description: Introducing the Blob! 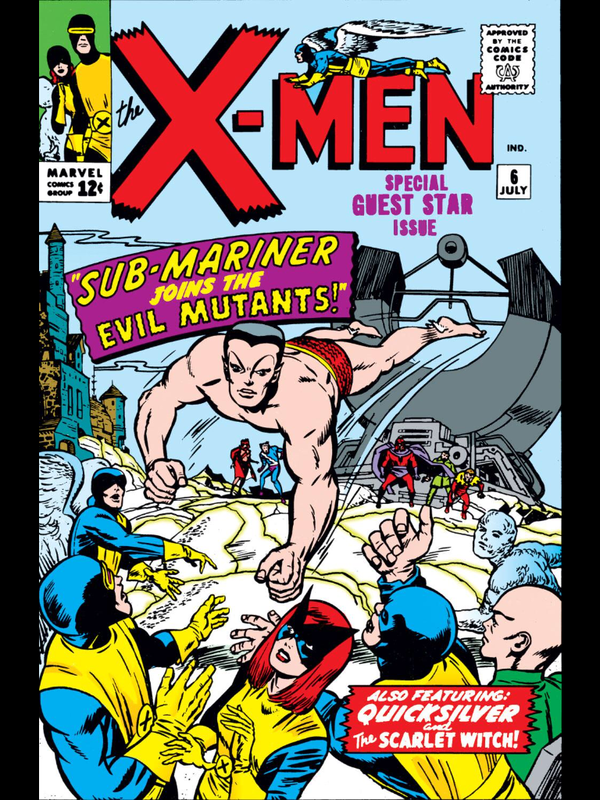 The X-Men’s first try for a new recruit turns the mansion into a circus!